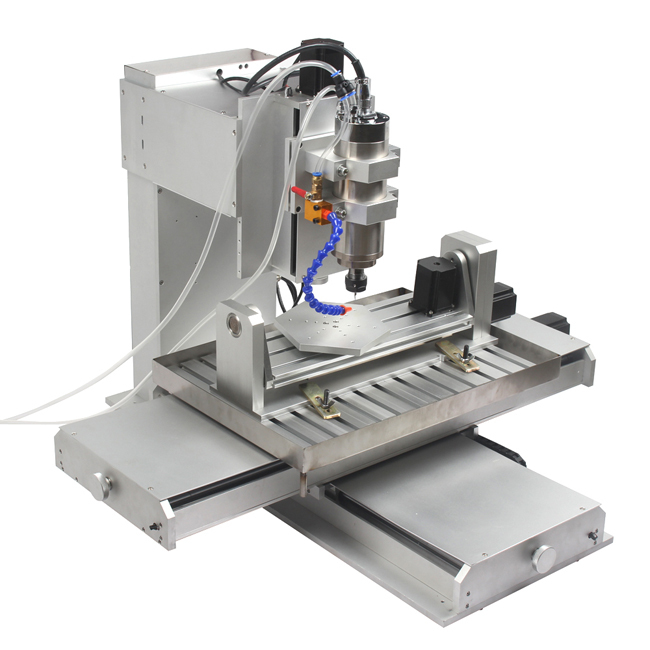 The Small Desktop Mini 5 Axis CNC 6040 Router Released! 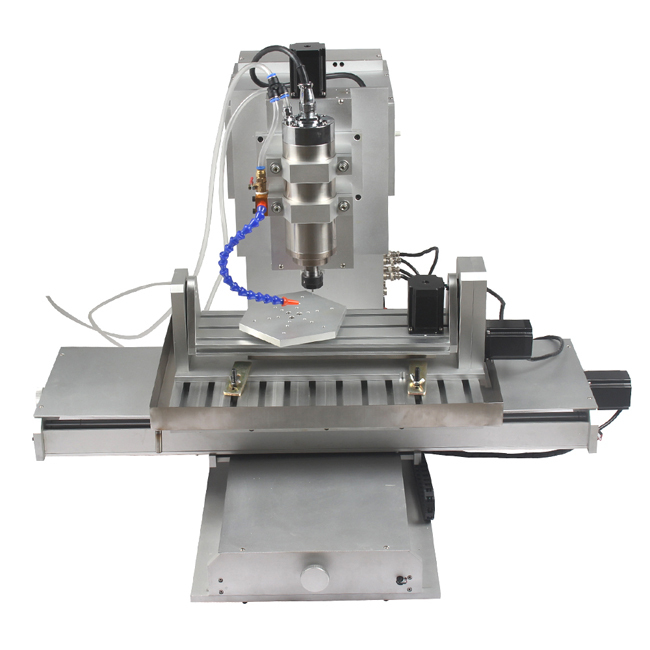 New Product！！！ The Small Desktop Mini 5 Axis CNC 6040 Router Released! As one leading mini CNC machine manufacturer, ChinaCNCzone always focals customers and users actual need. In the past two years,our small 5 axis CNC machine HY 3040 and HY 6040 are really hot sale,they are received by our users as the most competitive 5 axis CNC in the current market because of their powerful function and affordable price,and what's more!Teachnical support is always availble and professional. And even like this, the product is not perfect, such as not with that high accuracy and there is little vibration during working.In order to bring better using experience, ChinaCNCzone technical team did many test to improve its efficiency, and now our HY 6040 V2 is released. What are the new for this model? 1.Support USB, and the first version only parallel port. 3.Use integrated control mainboard, more steady. 6. 6.Provide the test G-code and technical support freely. 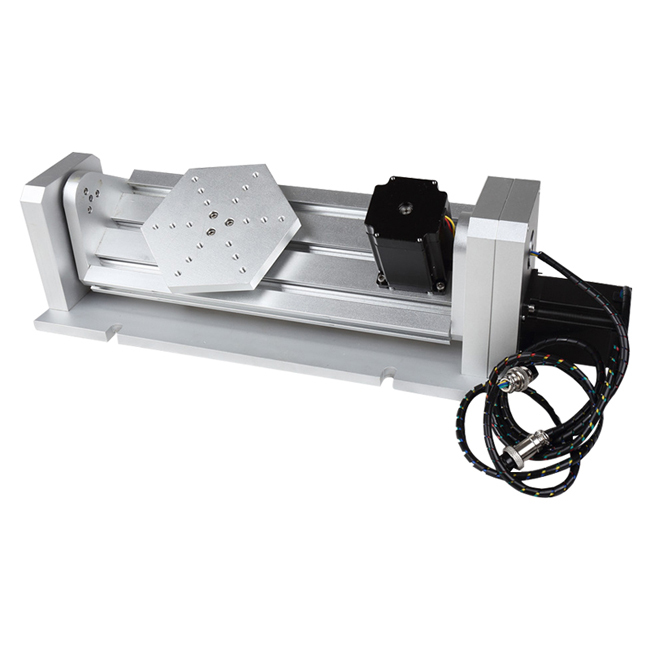 Except small 5 axis CNC router, ChinaCNCzone also supply 3 axis CNC router and 4 axis CNC router such CNC 3040, CNC 6040 and CNC 6090 , if you are interested, feel free to contact us.